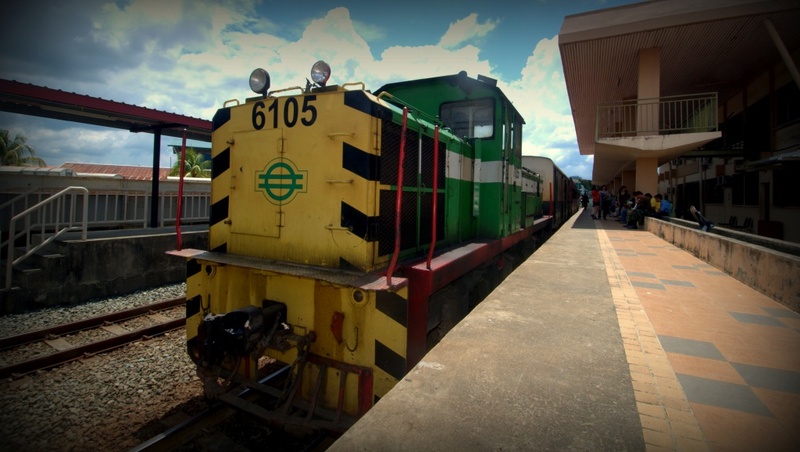 In Tenom, Sabah, exists a Murut community that is only accessible by train on a 45-minute ride from town. 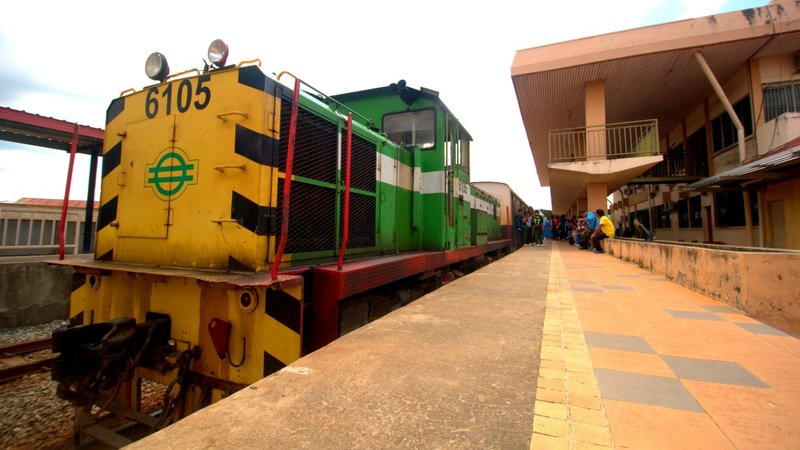 The old train system runs just twice a day (one-way) for villagers to get in and out of their common village place, which is made up of a cluster of smaller populations in their respective own villages. Two of these villages, called Kg Pangi Stesen and Kg Pangi Seberang, were visited by Impian Sabah in 2014, for a gravity-fed water project that supplies water to all households. This project marks the first time that every home in both villages is connected with water supply, when previously, only some households had water, some didn’t, or had to share pipes within few houses. The story goes that several of these folks had built their own existing small water source in which they would drag the pipes to their houses, while the others would tap on these pipes to connect to their own. However, the water catchment proved too small to sustain such a big population, which means that the families often end up having to compromise their times of usage since demand overruns supply. For example, House A that may need to use water would have to shout to House B and C to close their water taps, so that the flow reaches the first house. The Ministry of Health had only provided a water system that feeds the school, sited within a 50metre radius of the village, as well as to the workers’ quarters of the train station that is incidentally in the perimeter boundary of Kg Pangi Stesen. There are 23 houses in Kg Pangi Stesen while Kg Pangi Seberang has 16. 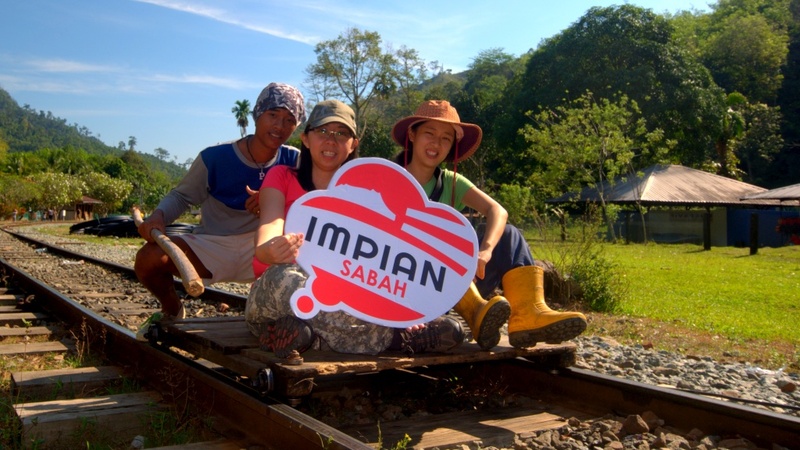 Impian Sabah envisioned providing a water system that is enough to supply the entire village, so that every household has their own without having to share resources or shout from one house to another to close off taps. And so it did, that built with a project cost of nearly RM46,000, the water supply was hinged on two separate water sources given that Kg Pangi Stesen is near the train station while Pangi Seberang is across the huge Pangi river. In the end and in all fairness too, the pipes were also pulled and supplied into houses that have already existing water. Some 7 volunteers were involved in this project, including two volunteers from DAP Sandakan and one from DAP HQ. Logistics was a major challenge as the team had to depend on solely the one and only train that whizzes in twice a day carrying all the pipes, and some of these materials had to also be transported across the immense river via rafts for Pangi Seberang. The opening ceremony was launched by Kota Kinabalu Member of Parliament YB Jimmy Wong and Likas state assemblyman YB Junz Wong.